Storey's dancing and artistic telents ensured that he was in demand throughout a long career in the theatre. After some years as a singer and dancer he made a major success in the pantomime Mother Goose at the Theatre Royal, Drury Lane, in 1880. 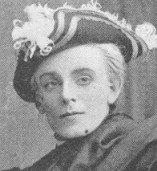 During the ensuing decade he appeared in burlesques at the Gaiety Theatre, while the 1890s saw him alternating between musical comedies, and ballets presented at the Alhambra, Leicester Square. It was while appearing there in April 1896 that he particpated in Robert Paul's first fiction film The Soldier's Courtship. His partner in the 80ft comedy, Julie Seale, was a popular dancer during the 1890s and 1900s, and the interloper was played by Paul's wife Ellen. 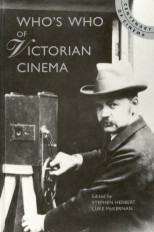 Storey made at least two subsequent screen appearance, Speciality Dance by Fred Storey (1899), filmed at Crystal Palace, and the title role in a 3,000-foot version of his own play Rip Van Winkle (1914).